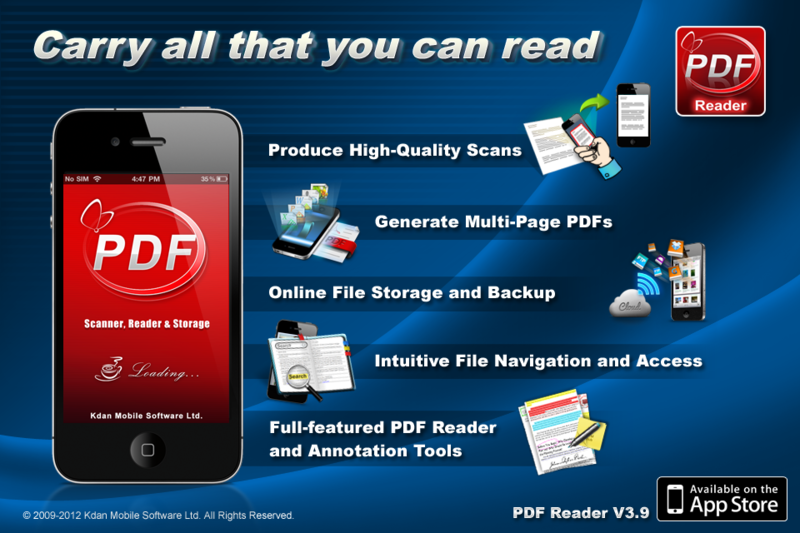 Kdan Mobile has released a major update for one of its top-selling mobile reading applications, PDF Reader - iPhone Edition. The latest update aims to enrich users’ mobile reading experience by offering better rendering performance, improved navigation, in-text search options of Google, Wikipedia, as well as a built-in dictionary, and finally, support to iCloud and SugarSync. According to the company’s CEO, Kenny Su, PDF Reader - iPhone Edition is designed to address the market where customers are often on the move and seeking a solution for accessing, browsing, editing and sharing content at any point of time. In this recent update, the app features several reinforced functionalities such as increased rendering speed, enhanced text selection, and one-stop login to various Cloud Storage accounts. The updated version also includes the most anticipated feature that enables users to find definitions or references of a word using the built-in dictionary or conducting Google and Wikipedia search without leaving the app. 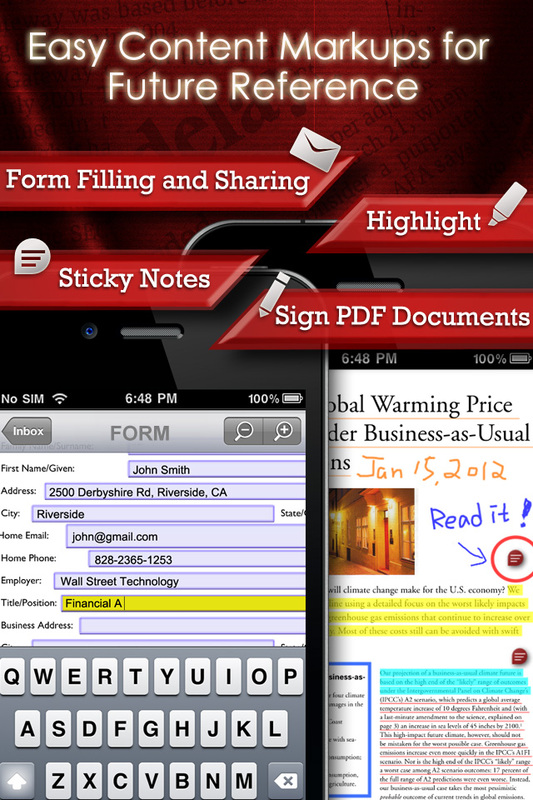 Among other PDF readers on the App Store, PDF Reader - iPhone Edition is known for its extensive integration with various Cloud Storage services such as Dropbox, GoogleDocs, and iDisk. This update further expands its capabilities to support SugarSync and iCloud, which not only quicken file exchange among different parties but also enable its users to experience real-time collaboration on their mobile devices. 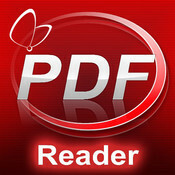 With nearly 6 million downloads and a recent nomination in 2012 About.com Reader's Choice Awards, PDF Reader - iPhone continues to be one of the best iPhone Utilities applications that delivers intuitive and rewarding mobile reading experiences for users around the globe. 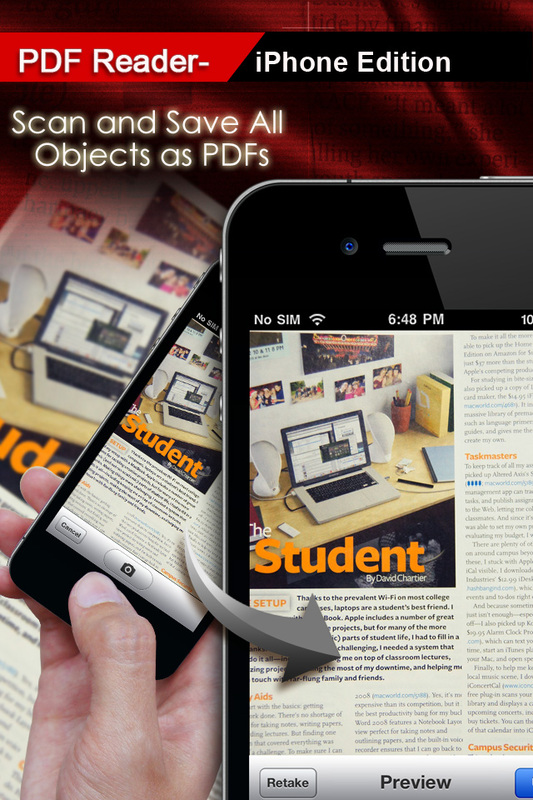 PDF Reader - iPhone Edition 3.9 is $1.99 USD (or equivalent amount in other currencies) and available worldwide exclusively through the App Store in the Utilities category. Kdan Mobile Software is a company specializing in mobile application development. Kdan aims to bring a ubiquitous mobile operating environment to end users by providing innovative service and powerful technology. © 2011 Kdan Mobile Software Ltd. All Rights Reserved.